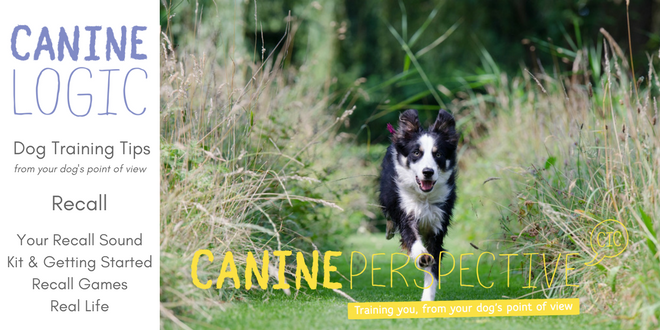 Teaching a reliable recall takes a while, so making this fun for you and your dog is vital. .
We have included our advice on getting started, ways to practice recall in a way that you and your dog will enjoy as well as top tips on your recall sound, kit and how to ensure recall works in real life, not just in a training field.